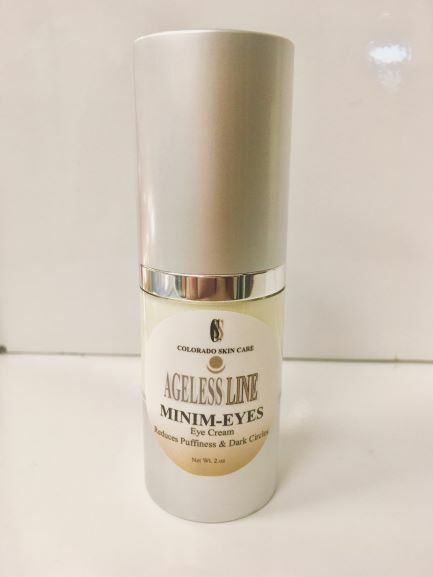 Details: Minim-Eyes is formulated to reduce the puffiness and dark circles around and under the eyes while simultaneously hydrating that thin sensitive tissue. The uniqueness of this eye cream lies in the intricately designed combination of active ingredients that create a mutli-targeted product which both hydrates the skin while affecting the metabolism of the eye area to minim-eyes the puffiness and dark circles. The results are quick. 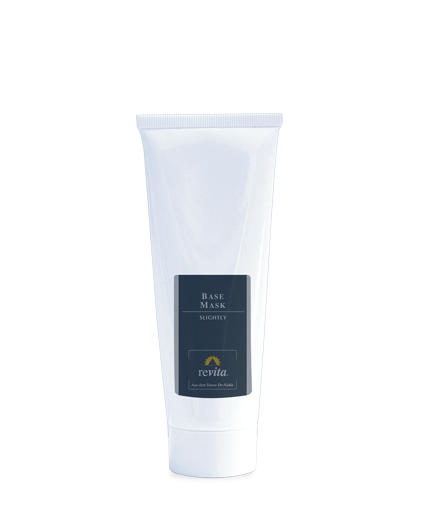 Ingredients: Purified water, jojoba seed oil, apricot kernel oil, Squalane, Hyaluronic Acid, Vitamin K, Arnica Montana Extract, Oxido Reductases, Glycine soja protein, Hydrolyzed Rice Bran Protein, Laureth-7, C13-14 Isoparaffin, Polyacrylamide, Phenoxyethanol, Ethylhexylglycerin, Eriobotrya Japonica Extract. ~Volume Pricing Available for 3-5pc, 6-11pc and 12 pc Call Or Email for Pricing.